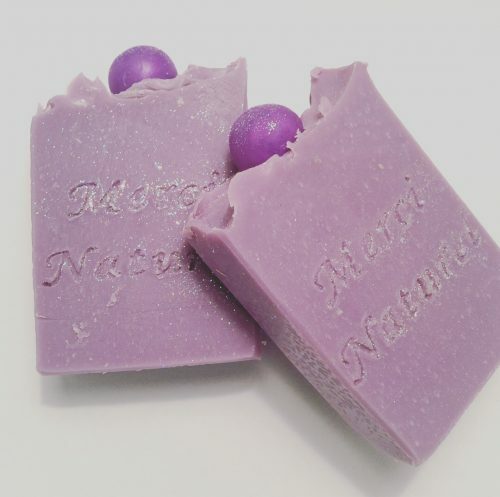 A cold process bar scented in sweet, Grape Soda! 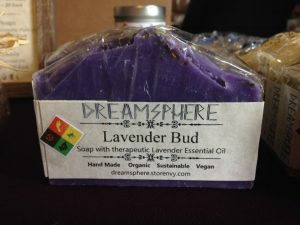 Lots of lather and bubbles. All bars are allergy conscious!